I saw my first butterfly of the year today! 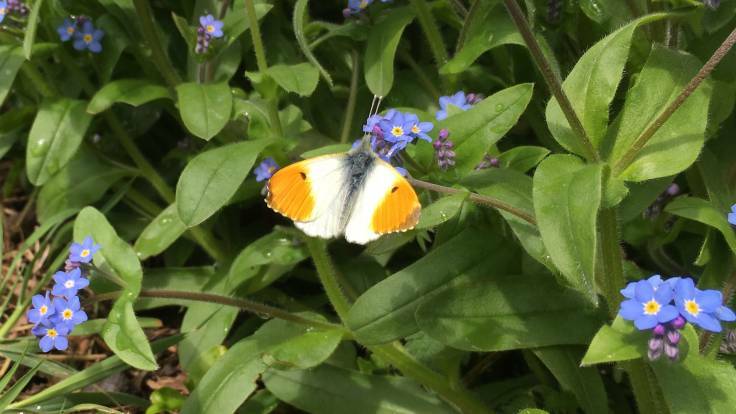 An orange tip, one of my favourites. There’s a saying, from The Moomins no less, that the colour of the first butterfly you see is an indicator of the summer’s weather.